Once you have been declared bankrupt you give up control of your finances and assets to a Trustee in exchange for protection from legal action being taken against. Depending on your financial situation, there may be alternatives to bankruptcy such as formal arrangements. Bankruptcy has consequences which you should know about, as you may not have to go bankrupt. You can become bankrupt voluntarily owing any amount. However a creditor cannot make you bankrupt unless the debt you owe is $5,000 or more. This also applies to a garnishee from your income or bank account or any recovery action by a sheriff or bailiff. Any debts you incur after your bankruptcy. Any asset you own with another person. Your trustee has to realise any equity or interest you have in a property. This may mean that the property has to be sold. If the property is jointly owned, the joint owner may make an offer to purchase the trustee’s interest in the property. If you are already unable pay your debts, you should not incur further debts because if you become bankrupt, it may be an offence under the Bankruptcy Act, and you may be prosecuted. Only a secured creditor can generally have access to and deal with secured property. Basically, you cannot continue to use your credit cards after bankruptcy. You can have a bank/cheque account with the agreement of the financial institution. If you earn an income above an indexed statutory amount, you are obliged to make regular payments or “contributions” to the trustee for the benefit of creditors. As contributions are enforceable at law, if payments are not made voluntarily, the trustee can issue a notice on your employer to garnishee your income. If you strive to pay your debts or come to an arrangement with your creditors your bankruptcy can be annulled. 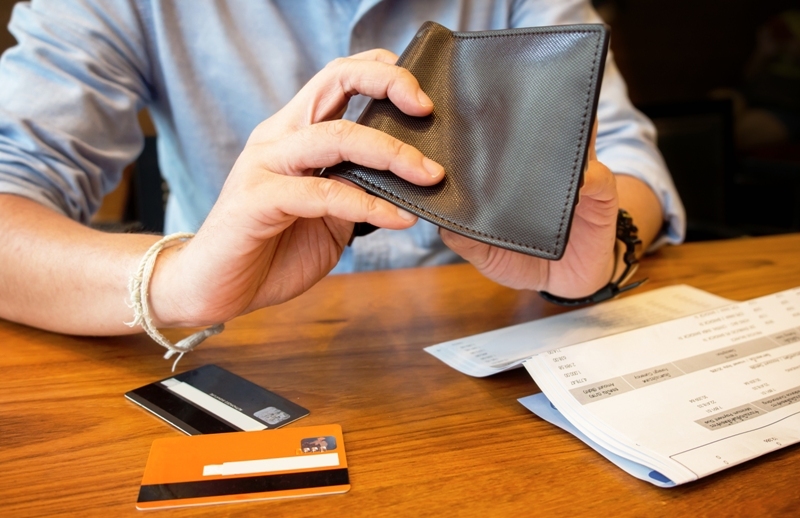 If you are borrowing money, purchasing goods on credit or incurring credit in any way exceeding a prescribed amount (indexed), it is an offence it is an offence if you don’t inform the person with whom you are dealing that you are an undischarged bankrupt. You can still operate a business while bankrupt. If you trade under an assumed name or business name either as a sole trader or in partnership, you have to disclose to all your bankrupt status. You cannot be a director of a company or be involved in its management without the permission of the Court. If you wish to travel overseas, you must obtain written approval of your trustee. When you become a bankrupt your name will be on the public record forever. Your name will be on a commercial credit reference for 5 years even if your bankruptcy has been discharged, however this problem can circumvented in most instances. Bankruptcy lasts for three years and the Federal Government is considering shortening this.